ems supplies Tyvek protective clothing including coveralls, gloves, and shoe covers. Coverall options are ems Blue in sizes large through 3x or Tyvek in sizes medium through 3x. 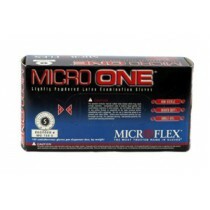 Gloves are available in latex with powder, latex without powder, and nitrile. 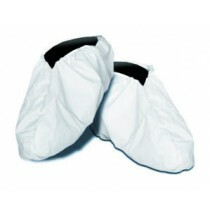 Dansafe shoe covers round out the protective clothing offered.